In what ways do you find life unpredictable and uncertain? 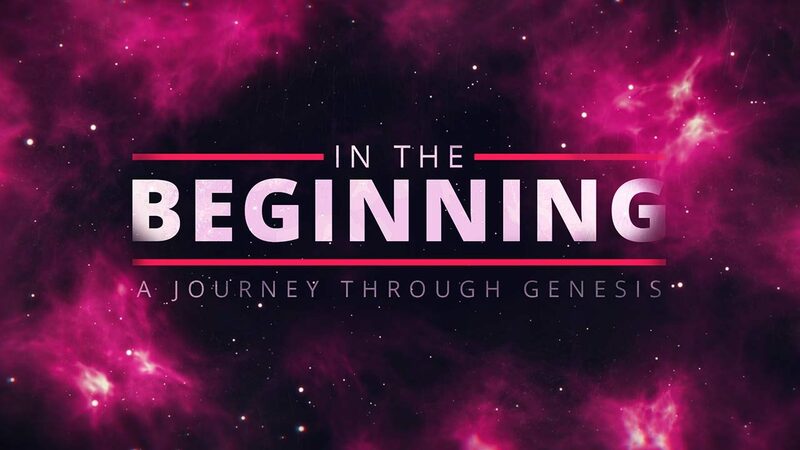 Read and discuss Genesis 21:1-7. What does this tell us about the promise-keeping nature of God? What are the implications for us? How does God keeping His promises affect your daily life? What does it mean to view life through an eternal lens? How do we do this? What are the results? Is there an area of your life where you struggle to do this? Discuss this statement: “Our view of eternity directs our life of uncertainty.” How have you seen or experienced this? What in your life has overtaken your focus on eternal things? What is one way you can use your time for an eternal investment? How does the gospel simultaneously show us God’s faithfulness in keeping His promises while freeing us from the burden of perfectionism? “The greater the prosperity, the greater it dilutes the eternal focus.” How have you seen or experienced this? How can we remain on guard against losing focus because of the material things around us? Spend some time in prayer over the things you’ve discussed.